Most of the time working with one language is not enough for the computer user or blogger. Mostly programmers are using lots languages in one computer. So it’s so important to know how to add language on Mac OS, windows and Kali linux? Today we are going to show you that how to add any language on these most three popular operating systems. 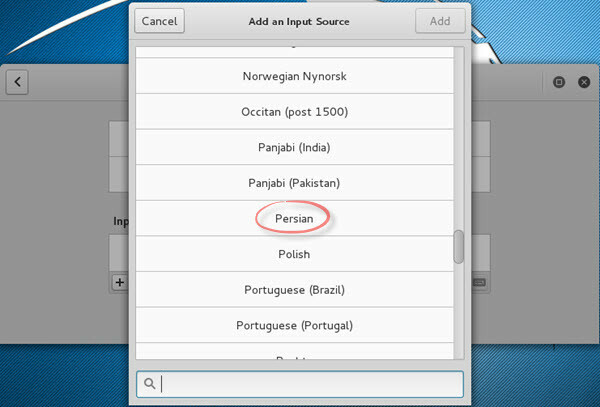 Several times my friends asked me that how to type Persian Language or add language on Mac OS? I thought it is important that I should make an article regarding to this task. 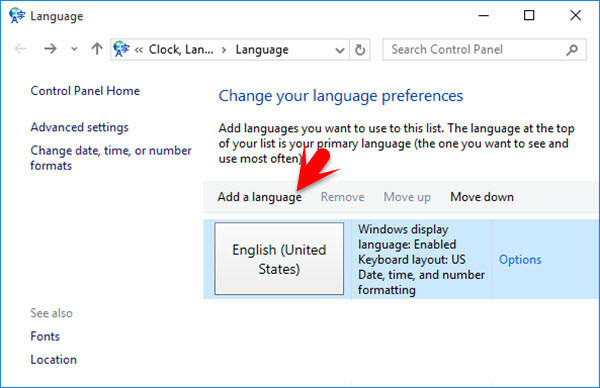 So you might know how to add language on windows 10 or any other version of windows. But today we will show this task on all operating systems. Though this is an easy work for computer users but some beginners don’t know still how to add language on all operating systems. Mostly Mac OS users that newly joined Mac OS environment for the first time and don’t know how to solve this puzzle. If you even don’t know how to use Mac OS, you can visit our article, basic configuration of mac os x. 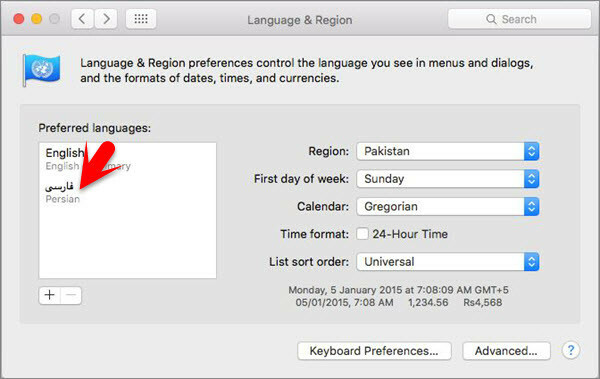 So let’s begin with the first one, how to add language on Mac OS. How to Add Language on Mac OS? Adding languages on the Mac operating system is a bit difficult rather windows operating system. It is only struggle for those who did not work with Mac environment before. That’s not problem don’t worry about it. We are here to solve all these things for you. Step #1. Go to apple menu icon at the upper left-hand side of your computer monitor. Click on apple icon then select System Preferences. Step #2. System Preferences is equal to Control Panel on windows environment. When you do some tasks on windows you can bring any kind of changes from system preferences. Now click on Language & Region in order to add an extra input language. Step #3. In the Language & Region window you will see a small plus button + at bottom left-hand side, click on it. A new window will pop up which you can find the language that you want to install. 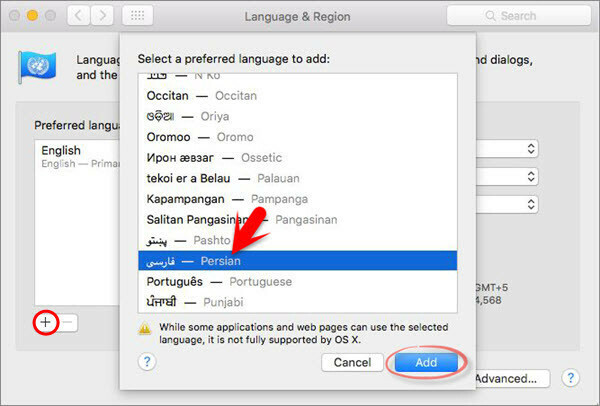 Here I want to add Persian Language on my Mac Computer. Select the Language, hit Add button at bottom right hand side. Step #4. Now a new window will be shown to you that which language would like to use as primary language. When you change your primary language, some applications may not use the new language until your computer is restarted. As you wish but we recommend you to use English, anyway click on one of them which you want. No you could add new input language for your Mac operating system so congratulations. If you want to remove it back just select the language which you want to remove or delete then press small ” –” beside plus + button. If you want Persion or the language that you have added just go to the upper right hand side. You can see small flag sign just click on then select Persian Language. How to Add Language on Kali Linux? Adding a language on kali linux is somehow different than windows operating system. Go to your Kali linux operating system at the upper corner right-hand side you can see a small arrow, click on it then select settings. Step #2. You will get Linux System Preferences window. Click on Region & Language. You can add language and setting up the region. Step #3. In Region and Language window you can see a small plus “+” button click on then a new window will be shown to you. Find the language which you want to add in your Linux operating system. At the end click on Add button at upper right hand side. Now you are done! Enjoy with new language on your Kali Linux environment. 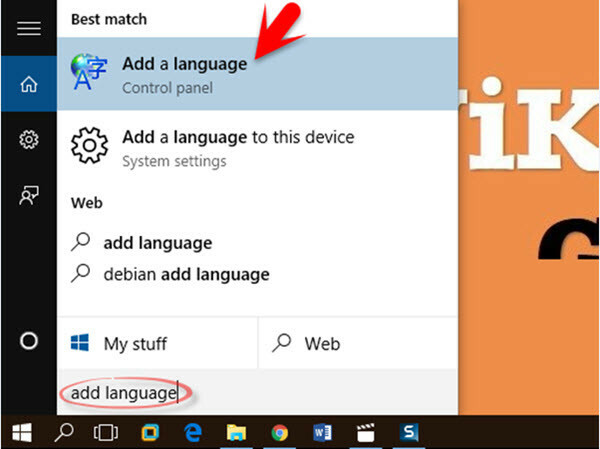 How to Add Language on Windows 10? In windows 10 or any previous versions of windows you can easily add language on them. The first thing which you are going to do is, press windows key from your keyboard then type add language. Add Language will be shown to you and you have to click on it. Step #2. Now click on Add a Language exactly at the center. Step #3. Now search the Language that you want to add. 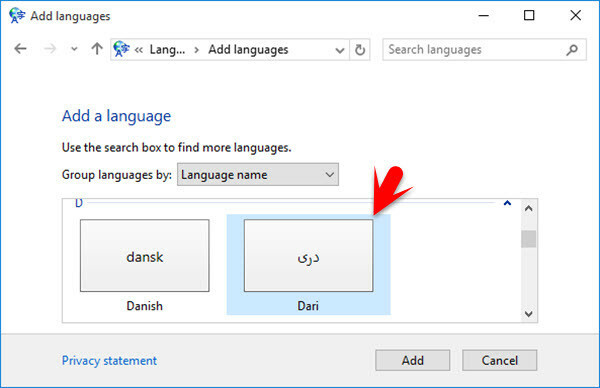 Here I gonna add Dari Language on my windows 10 computer. There is hundreds of languages that you can select from. Finally click on Add button at the bottom right-hand side. As you can see now I have Added new language “Dari” on my computer. This much easy you could add a language on different operating systems. That is all about how to add language on Mac OS, windows and kali linux. If you have got any question just share with use right below this post. We will try to answer you as soon as possible. Thanks for being with us.